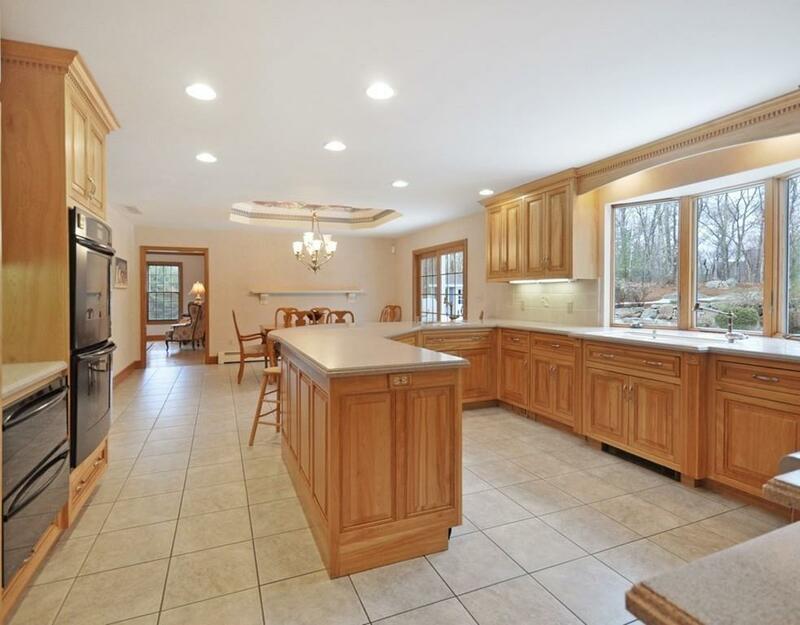 Like new, exquisite 13 room Colonial located in the desirable Groton Woods neighborhood sits prominently at the end of a cul de sac surrounded by expansive, professionally landscaped grounds.This 6-bedroom, 4.5 bath home is filled with the finest improvements including a chefs kitchen complete with 6 burner gas Thermidor stovetop, custom red birch cabinets, warming drawers, fridge drawers, subzero fridge and custom Corian countertop. Efficiently equipped with new Rinnai system, 9 heating zones, 4 AC zones, a private well for the pool and irrigation system and much more.This home has it all! 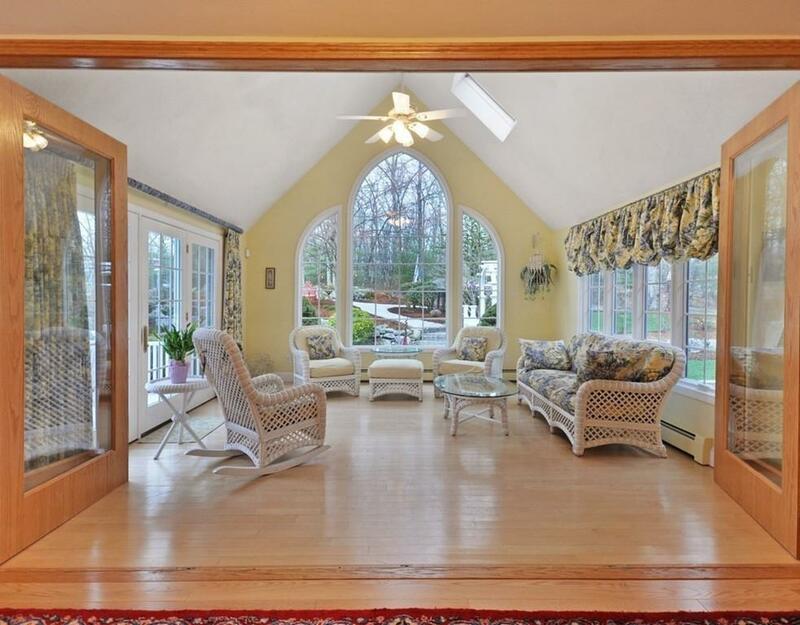 Superb entertaining potential before the soaring stone fireplace in the family room which opens to a breathtaking sunroom overlooking the manicured gardens surrounding the gunite,heated pool with a peaceful waterfall. The 2000 sq ft custom built barn has tandem parking with back and front garage doors. 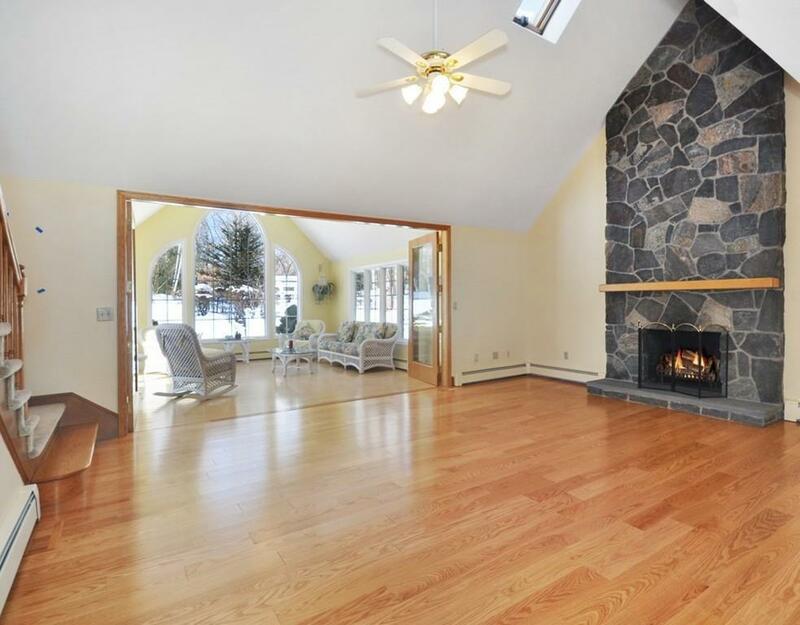 All perfectly located 3 miles from 495 near the Westford line. Make this spectacular home yours!